Ledbury is a market town with a timeless, unhurried quality about it. Standing on its 16 pillars in the heart of town, Ledburys superb market house is probable the best example of its kind in Europe. 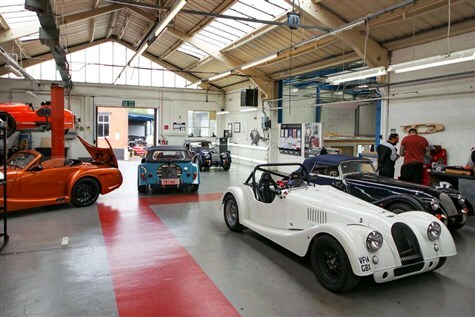 For over 100 years the Morgan Motor Company have been making exciting sports cars in the spa town of Malvern. See skilled craftsmen at work as they hand make the bespoke sports cars and finish off in the Morgan Museum.